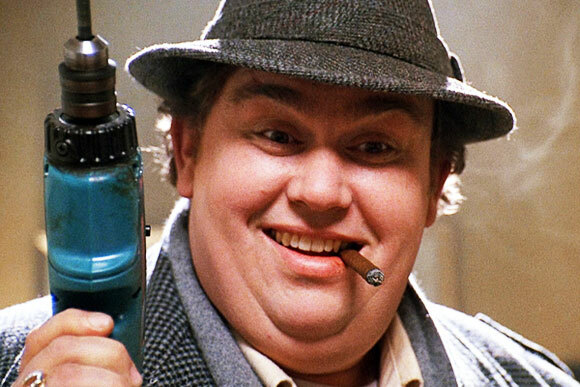 Larger-than-life actor John Candy was one of the stars of the 1980s Hollywood comedy film circuit. His legacy is a body of work varying in quality but never in enthusiasm. 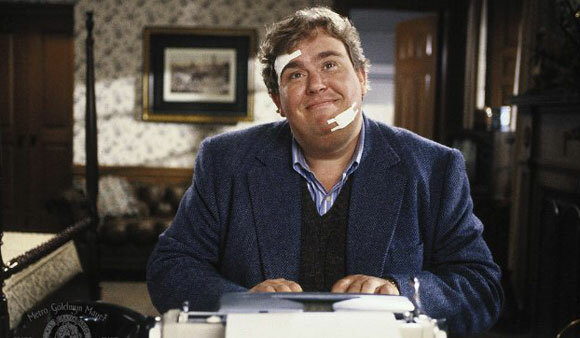 John Candy, much like John Belushi and Chris Farley, was a larger-than-life comic actor who brought joy to the lives of millions through great films and television work. 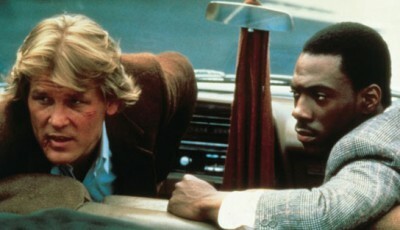 Similarly, like Belushi and Farley, he died far too young. 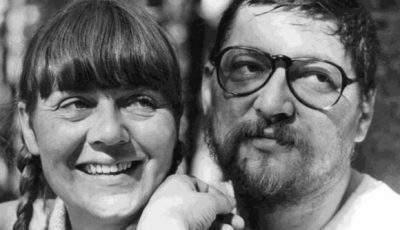 Candy grew to prominence during the early 1980s as part of Canada’s Toronto-based comedy-variety show Second City Television before getting a small role in Steven Spielberg’s 1941. 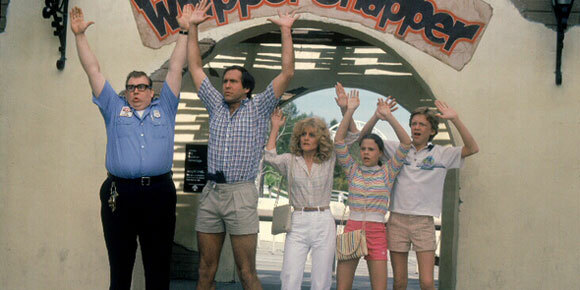 He followed this with small roles in The Blues Brothers, Stripes and National Lampoon’s Vacation. 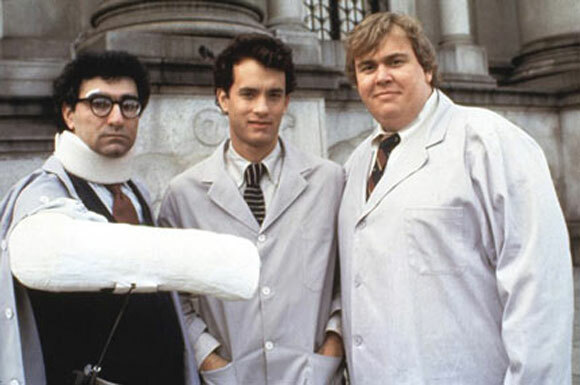 Despite missing out on Ghostbusters (he was originally considered for the part Rick Moranis went on to play), Candy enjoyed the commercial height of his film career during the middle and late 1980s with a string of films, many of which in supporting roles, such as Splash and Planes, Trains and Automobiles. By the 1990s his career was in decline. He took more dramatic roles in Only the Lonely and JFK before releasing one of his finest films Cool Runnings in 1993 to buck the trend of commercial and critical disappointment. Splash features another small part for Candy. 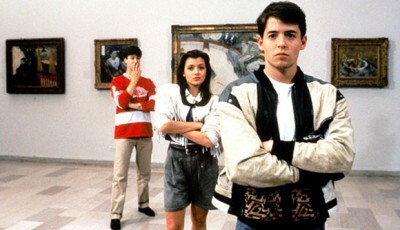 Here, he plays opposite a young Tom Hanks who falls in love with a mermaid. One of Candy’s few leading roles, Delirious was released during his late career decline. 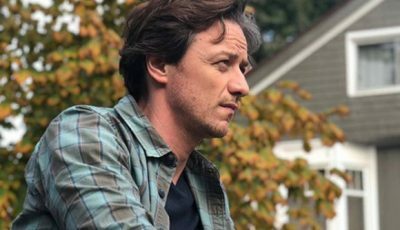 This fantasy-drama sees the actor playing a screenwriter who finds himself inside his own soap opera with the ability to write his own destiny. 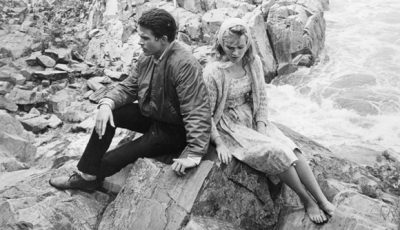 Like many of his films, Candy opposite a co-lead actor. Here the co-star is Eugene Levy. 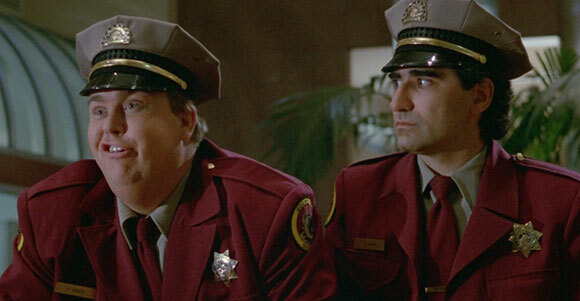 The two play security guards who get mixed up in a criminal conspiracy and set out to bring the culprits to justice. Another co-starring role, this time alongside Dan Aykroyd, sees the two spend some quality time together with their families on holiday. Of course, nothing goes to plan. 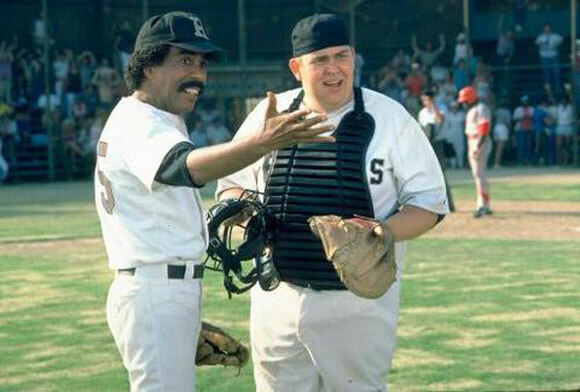 John Candy stars alongside Richard Pryor in this comedy about having too much money and not knowing how to spend it. Candy gets to lead the cast all on his own in this sweet family comedy about summer vacation and not letting the bullies get their way. One of Candy’s last films sees the larger-than-life actor coach the Jamaican bobsleigh team in this true story about defying the odds. 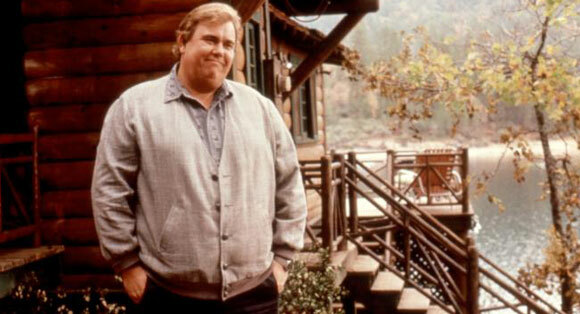 John Candy gets one of his best roles as the over-eager Uncle Buck who is tasked with looking after his sister’s children after mum and dad are called out of town following a family emergency. 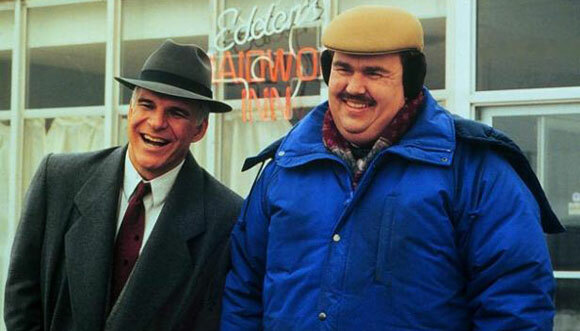 Undoubtedly John Candy’s best film is also one of the best films in the careers of co-star Steve Martin and writer-director John Hughes. This road-trip-buddy-movie is a superb mixture of fish-out-of-water comedy and bittersweet drama built on the emerging friendship of an advertising executive and a self-employed shower curtain ring salesman. 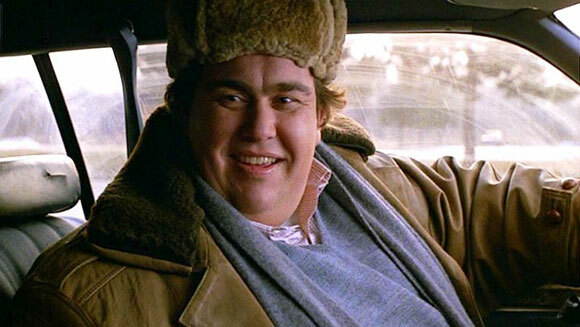 Your turn – what are your favourite John Candy films? 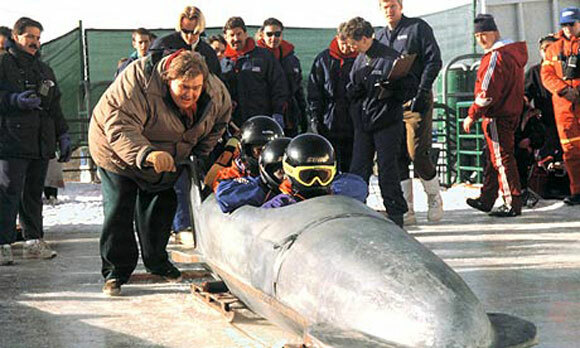 My favorite John Candy Films. Terrible how many of these I haven’t seen! 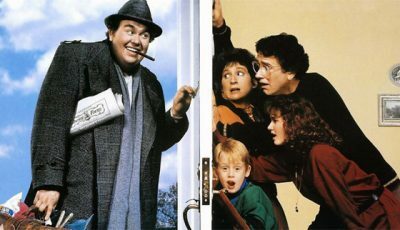 Uncle Buck was probably always my favourite. I also remember him fondly in his short role in Home Alone. I think that I preferred Richard Prior and Gene Wilder back in those days. 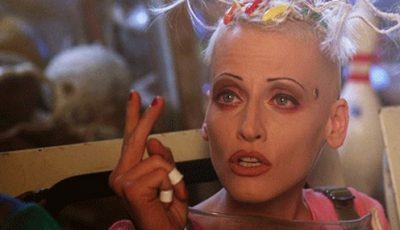 Candy was nice, but never had any big role or film to remember. Thoroughly agree with #1 and #2, Dan. Great list!! Ah man, I miss the big man. He was aces!! And yesterday i was watching Uncle Buck. Definitely one of my favourites, don’t disagree with #1, #2 and #3. Definitely my all time favourites from him. Enjoyed the top 10; it’s a great list for a tremendous talent. Agree wholeheartedly with #s 1-6. 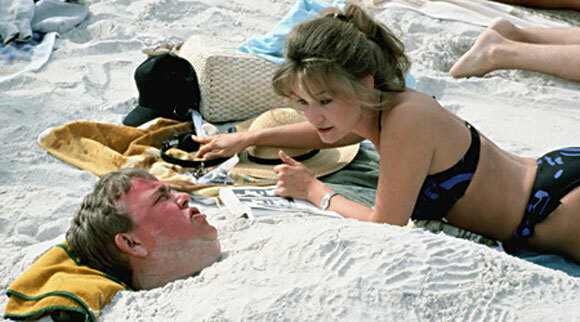 I miss John Candy a great deal. There’s no one quite like him anymore. This is weird, but the day I found out Candy died, I just finished my first year of university at Carleton in Ottawa. I was on my way home (back to London Ontario…lol) with my dad and roommate and we were talking about all the laughs Candy had given us over the years. 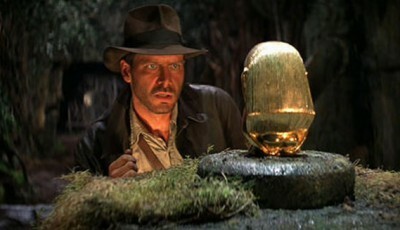 I was 20 or 21 at the time and for the first and only time I cried, just a little, but I shed a tear. The man was a comic genius and maybe being Canadian had something to do with it, I’m not sure. But besides being an iconic actor, he, along with Wayne Gretzky and Bruce McNall, owned the professional football team in Toronto (CFL). He was always at the games and very accessible to the public. He was a special talent and I still miss him to this day. Does anyone know how to get a copy of the 1980 “Road Show” with John Candy traveling to universities interviewing students? You missed Going Berserk off the list, which is super funny btw.